Maintain a comprehensive individual reflective and creative Learning Journal. Regular attendance, minimum 80%, at the 10 college weekends per year and monthly tutor groups. Obtain a positive recommendation from tutors. Completion of at least 150 hours of verified clinical training from student clinics and observing experienced homeopaths. Receipt of a satisfactory clinical supervisor's report. Submission of 5 detailed case histories of patients treated, with at least 2 follow-up reports. 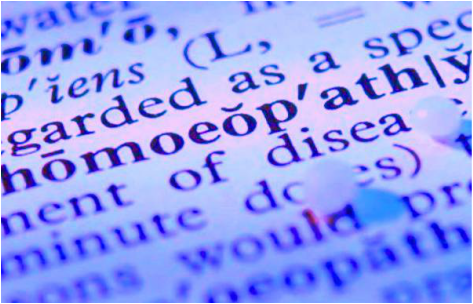 It is also recommended that students have homeopathic treatment during their studies from their personally chosen homeopath. Students may participate in training clinics from the second year onwards, providing opportunities for students to learn and practice clinical skills in a supervised environment. They also allow for low cost treatment to be offered to the general public. Students will be charged a nominal fee to cover costs.